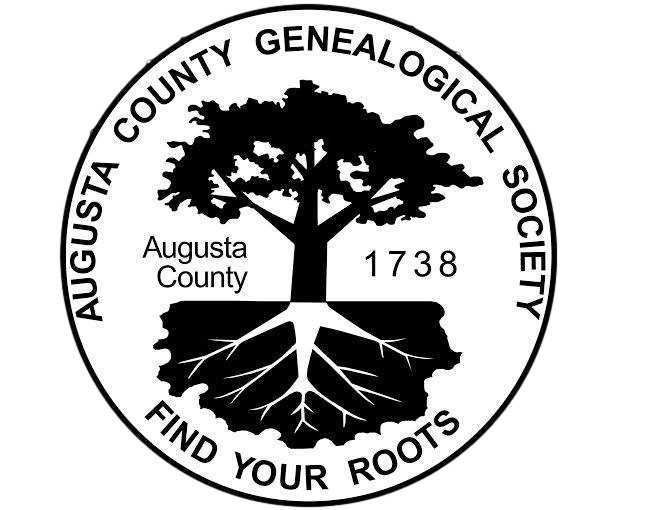 Whether you’re just beginning to explore your roots or are far along in your search to find your ancestors, there’s something for you at Augusta County Library. Library visitors have free access to our subscription of Ancestry.com when you visit any ACL location. Discover long lost relatives, look at original documents, and find out more about your family. Please note, Ancestry is only available for free when you are in the library. The Fishersville Library’s Genealogy Roundtable meets quarterly on Saturdays to discuss specific research topics. See our program schedule for the next meeting date and topic. 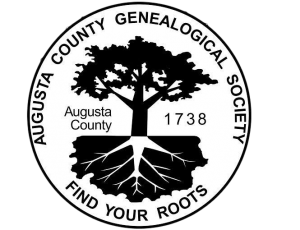 The Augusta County Genealogical Society’s Library is located in the mezzanine level of the Fishersville Library and is open to the public for free on 10 a.m. to 1 p.m. on Tuesdays, Thursdays, Fridays& Saturdays or by appointment. Call them directly at (540) 885-1991. 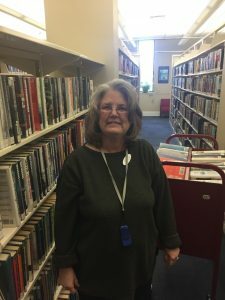 During scheduled hours, one of their volunteers will answer; when the library is closed, leave a message and they will return your call at their earliest convenience. Learn more at the ACGS website. Does the Library have access to the deed books for Augusta County 1745-1770? I am trying to find someone who can copy some deeds but have not found anyone at the Genealogical Society or Historical Society who is interested. Thanks. Hi Ms. McAfee, we unfortunately do not have anyone available for this service. We recommend contacting the courthouse at (540) 245-5321. Regards, ACL.